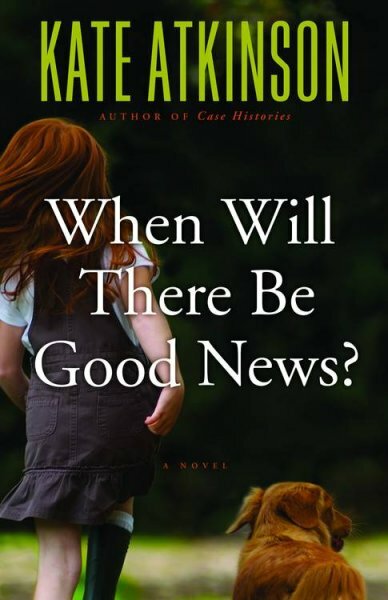 Book Review: When Will There be Good News? Joanna Hunter seems to have it all. She is a successful doctor with a handsome husband and a baby son that she adores more than anything. She is hiding a dark secret, however; Joanna was the only survivor of a brutal attack as a child that resulted in the deaths of her mother, sister, brother, and even dog. The killer has just been released from prison when all of a sudden Joanna disappears. Her babysitter, Reggie (Regina) is a precocious teenager who is instantly suspicious and nervous about Joanna’s disappearance, despite the assurances of Joanna’s husband that she is only visiting a sick relative. Throw in a bunch of crazy situations in Reggie’s life, along with the appearance of PI Jackson Brodie, and you have a story full of all kinds of twists and turns. It would generally be the type of book I would be all over. 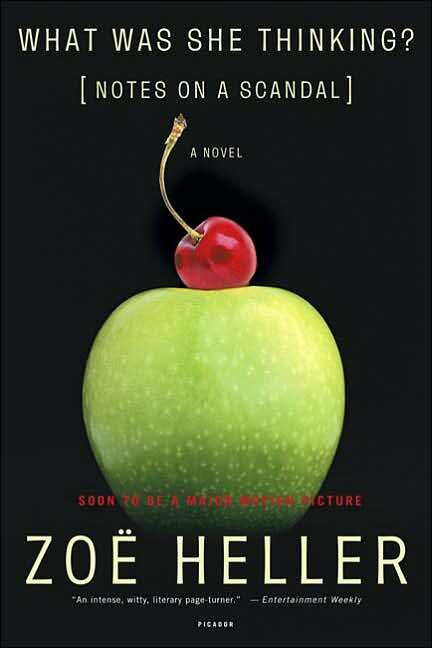 My appetite for literary mysteries tends to be insatiable. When Will There be Good News? feel flat for me though. 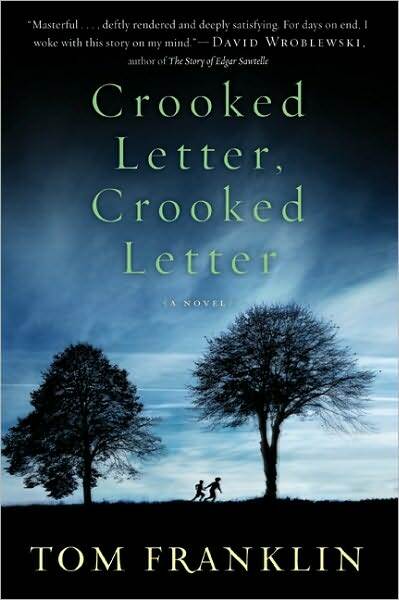 The characters seemed two dimensional to me, and I did not feel that any of them were very realistic. Add to that a bunch of unbelievable situations and it just ruined it for me. The one aspect of the book that did end up drawing me in was the unrequited love between Jackson and Louise, whom he had worked with previously and I believe appears in the other Jackson Brodie books. Louise was the one character that I really cared about. She was realistic, albeit infuriating, and the way she jerked her husband around angered me. Then you have Jackson, who is also a newlywed. Both he and Louise hid behind their new marriages and refused to acknowledge their feelings for one another. I am sure that is to create suspense but really . . . I just wanted them to both stop being so passive aggressive. As it stands, I can’t say whether or not I will read more from Atkinson. Her most recent books sounds pretty good, but I am skeptical as this one really let me down. I know I am late to the game, but I have had a busy day and am now only just settling down! 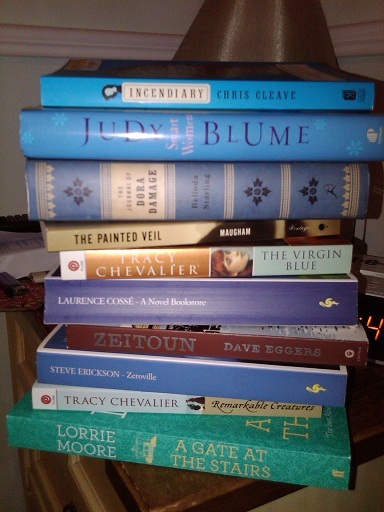 I was very excited to see that today’s question for Armchair BEA is to name my favorite books of 2011 so far. I feel like I have been having a great year so far inasmuch that I have had so many favorites in just five months, although none of them were actually published in 2011. I can only hope that I have the same good luck for the rest of the year! Please share with me what your favorites of the year have been! As I mentioned in my last post, I had hoped to go to Half Price Books today. 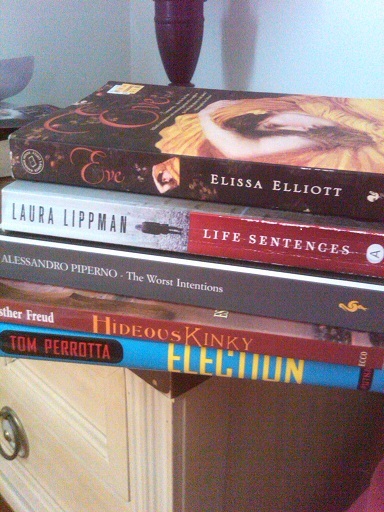 Basically, I wanted to assuage my disappoint of not being at BEA by buying books. I don’t know about you, but shopping always makes me feel better, especially if it’s books I am shopping for. Although I was a tad bit rushed by my grumpy husband who was whining for his lunch, I was very successful. I got 10 books for $28, which made me feel very proud of myself! 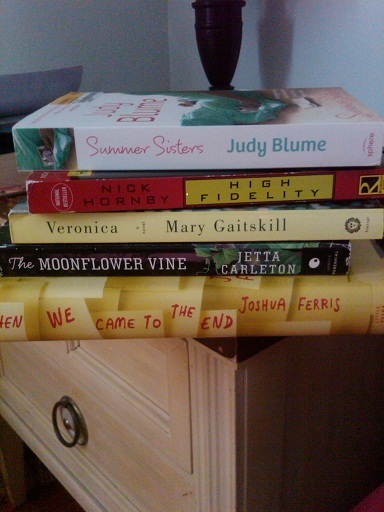 Summer Sisters, Judy Blume: I am pretty sure this is the only Judy Blume book that I haven’t read. 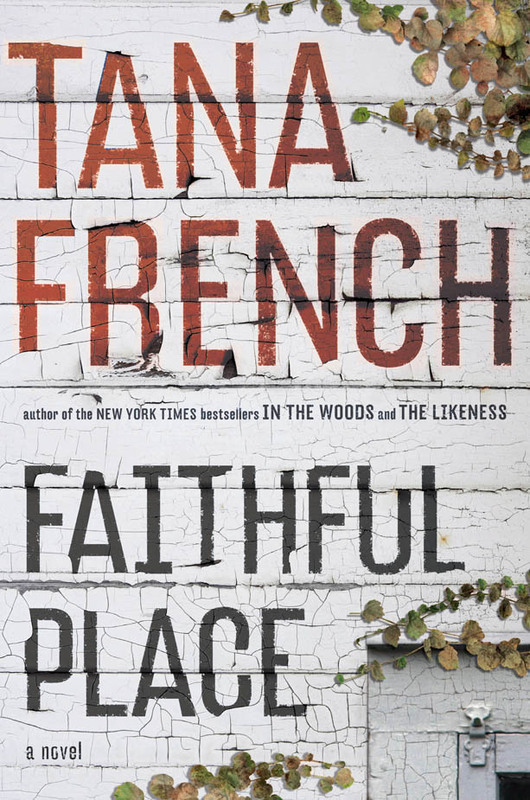 I love her books, so I am sure I will love this one. 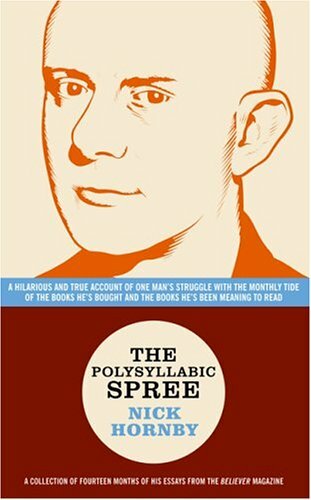 High Fidelity, Nick Hornby: My boss recommended this one, so I thought I would give Hornby’s fiction another chance. I absolutely love his column “Stuff I’ve Been Reading” from the literary magazine The Believer, so I want to like it! 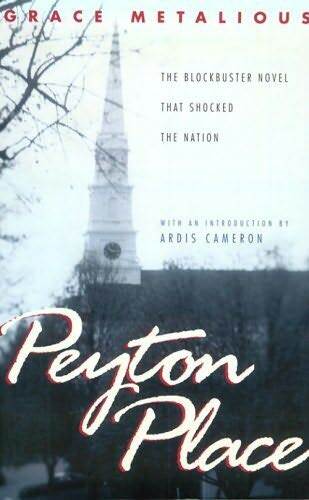 Veronica, Mary Gaitskill: This was a random purchase. I just saw it and thought “why not?”. The Moonflower Vine, Jetta Carlton: I borrowed this one from the library a few months back and had to return it unread. I know it is about four sisters, and since I am one of four sisters, it called out to me. And Then We Came to the End, Joshua Ferris: I have wanted to read this one for a long time. I think it sounds funny. I got these five books for $1 apiece. I couldn’t pass up such great bargains! Eve, Elissa Elliott: I have had my eye on this one for awhile but I was afraid I would be disappointed, because I am expecting it to be like The Red Tent, which is one of my favorite books, and I suspect it won’t live up to that. At such a good price though, I had to give it a shot. 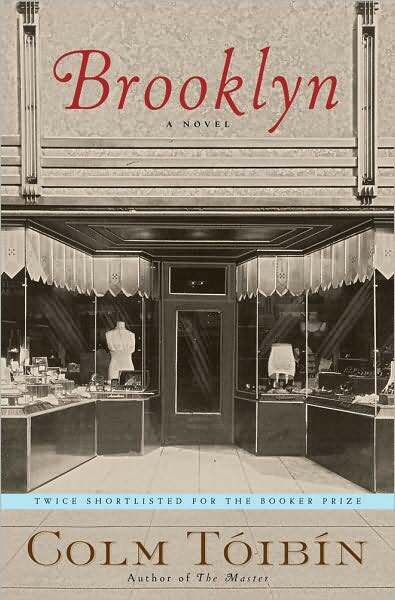 Life Sentences, Laura Lippman: I am a huge fan of Lippman and this is one of her standalone books that I haven’t read, so it was a no brainer. The Worst Intentions, Alessandro Piperno: I am pretty sure Europa is the one publisher that I seek out (oh wait–Persephone too). I wouldn’t have bought this book had I not noticed the Europa insignia, but it sounds really good! Hideous Kinkiy, Esther Freud: I have had this one on my mental TBR pile for years! Election, Tom Perotta: Perotta is one of those authors I have been meaning to read for years, but so far I have only read The Abstinence Teacher. Is anyone else planning on going book shopping to make up for the fact that you’re not at BEA? Today kicks off the first day of Armchair BEA. 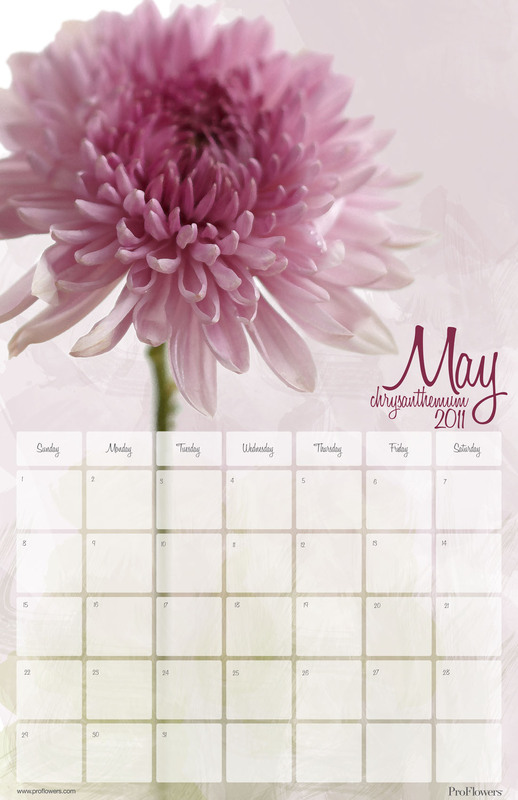 It is a week of fun filled blog activities for those of us not lucky enough to actually go to BEA. Sigh . . . maybe next year. So the point of this post is mostly to introduce myself and let you know my plans for Armchair BEA. My name is Stephanie and I am a twenty-seven year old bookworm (duh!). I was born and raised in Columbus and I have never left. 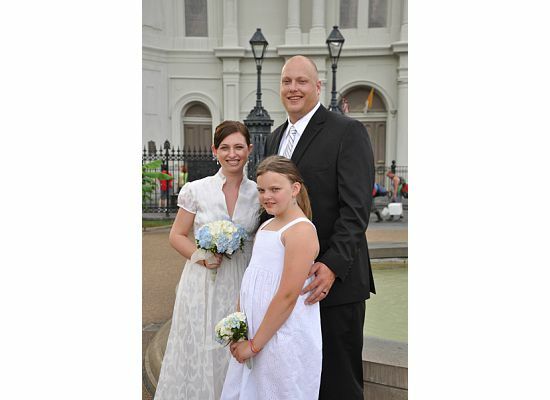 I have been married to my husband Brian for a year and I am stepmother to his eleven year old daughter Ally. 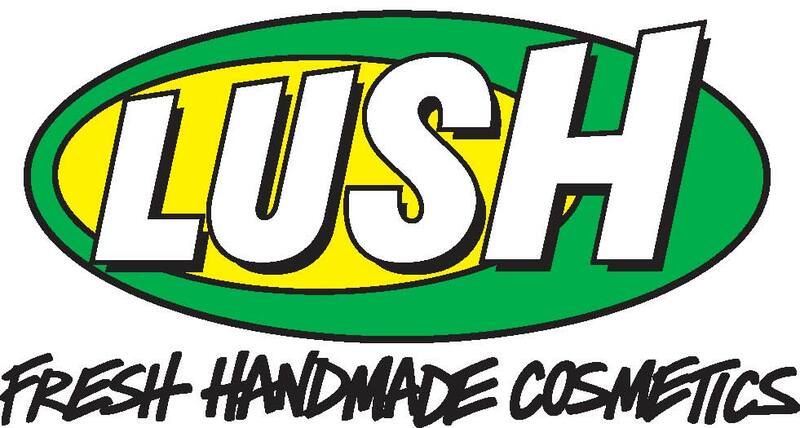 I work part time for a company called Lush. It is an awesome, ethically minded company that offers fresh skincare, haircare and bath and body stuff. I absolutely love my job and it gives me an excuse to buy a lot of bath bombs. There is nothing I love more than a hot bath and a good book! As for my plans for Armchair BEA, I don’t really have anything solidified, although I am going to Half Price Books later to browse around. I suppose Armchair BEA is my excuse for that! I do hope to be introduced to some new blogs though. For those of you that are new to my blog, welcome!–I hope we get to know one another better! 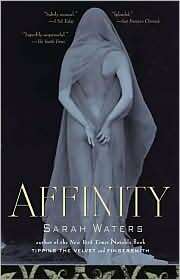 I also read most of Affinity, by Sarah Waters. I have about 50 pages to go, so I hope to finish that within the next few hours. Then I suppose I should get to unpacking! I hope everyone had a great week, and for those of you traveling to BEA, have fun and be safe!